If there's one thing I like as much as hot dogs, it's RIBS! Ribs are fairly inexpensive too. 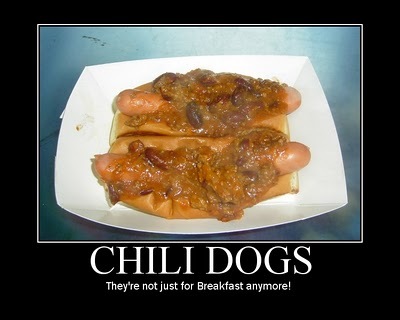 You can buy them all done up, but it's better to make your own-that way you can vary the sauce. The one problem with making ribs at home is it can take a looooong time on the grill and you have to keep basting them. 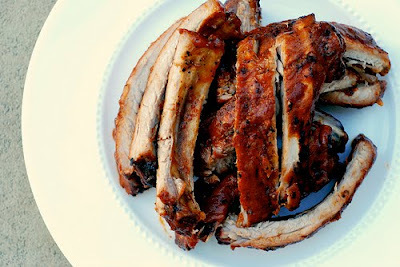 So when I found this recipe for Juicy Tender Oven Roasted Barbecue Baby Back Ribs, I decided to give them a try. WOW! These ribs are yummy! I have made them 5 or 6 times in the past two months and the family is wanting more. A cool thing about this method is you can switch up your sauces. I've made them with barbecue sauce, garlic teryaki sauce, sweet and sour sauce, and a homemade ginger sauce. They come out perfect every time with this method. Check out the recipe at Delish, you won't be sorry. They're DELISH! Wow! They really look delicious!